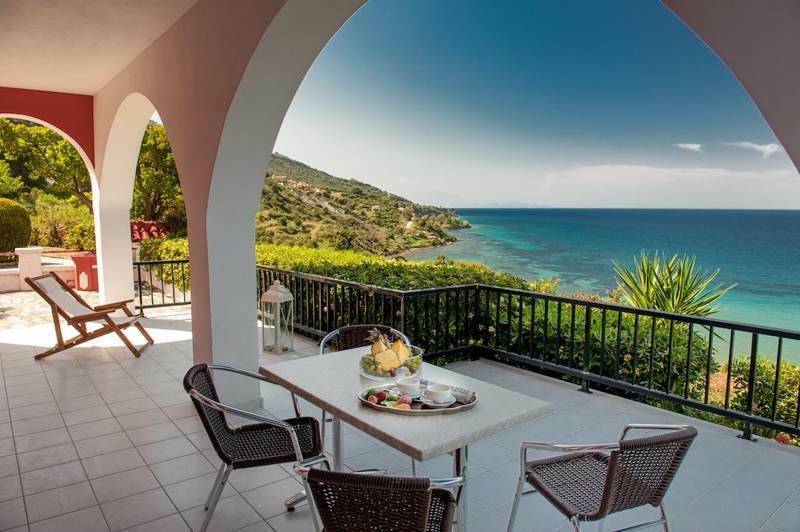 Villa Levante - Explore the best destinations! 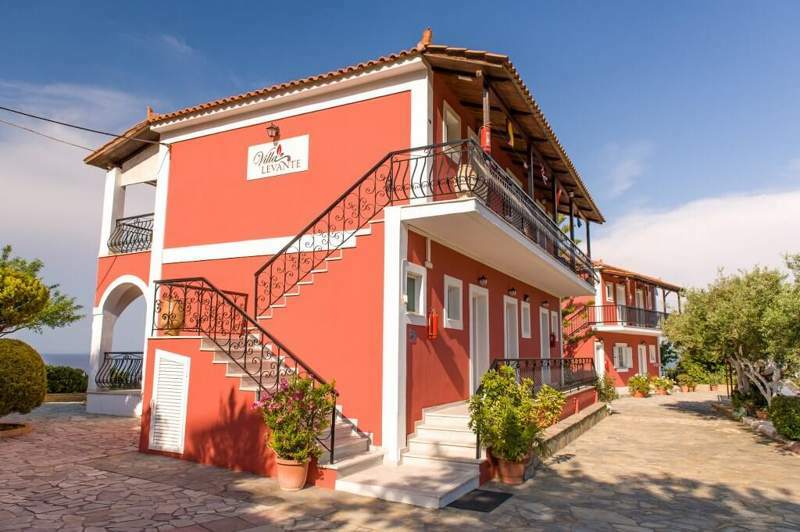 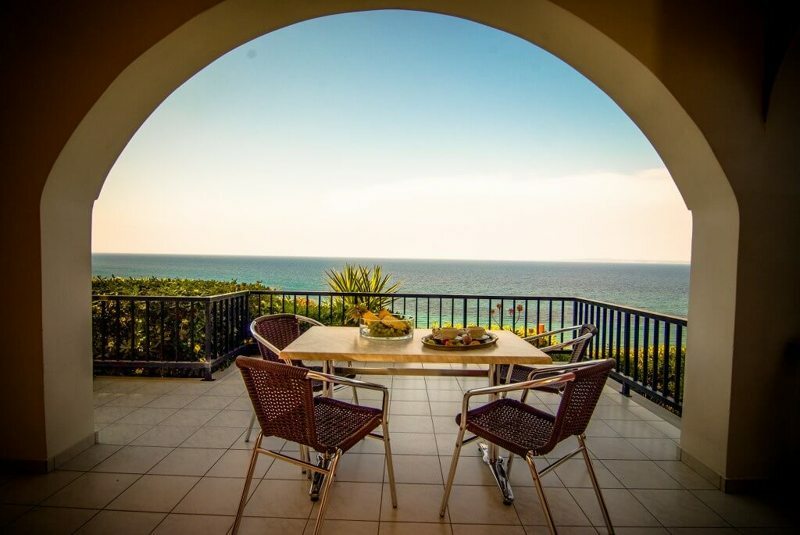 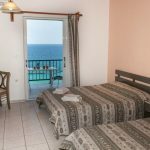 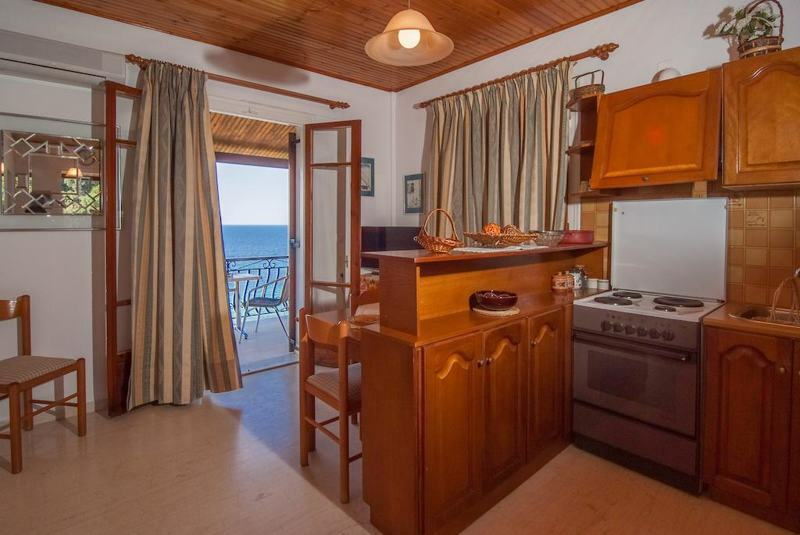 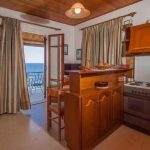 The Villa Levante is a beautiful family run accommodation consisting of both studios and apartments in the picturesque area of Xirokastelo, Vassilikos. 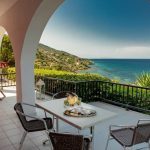 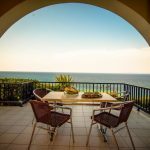 The unique position of Villa Levante offers magnificent views as it is set on a hillside overlooking the stunning Kaminia Beach. 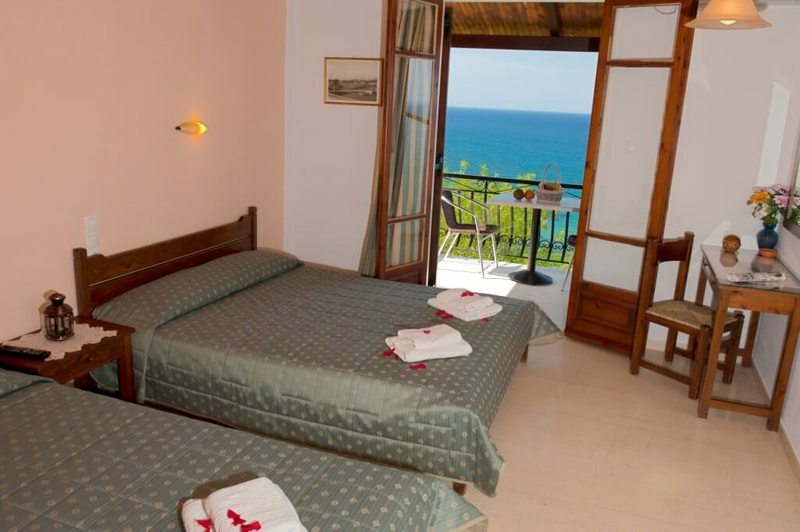 The surrounding countryside is rich in greenery with the scent of pine clad hills and olive groves. 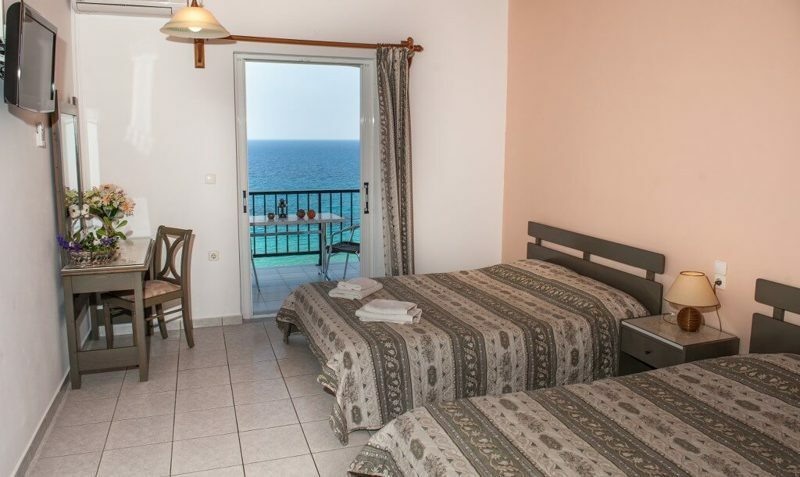 The studios are suitable for 3-4 persons with a double bed, a single bed and space for an extra bed if required. 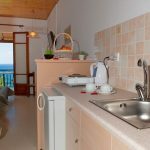 Each studio is fully furnished with TV, air-conditioning, bathroom with shower, plus fully equipped kitchenette with electric rings, fridge, kettle, coffee machine and all utensils. 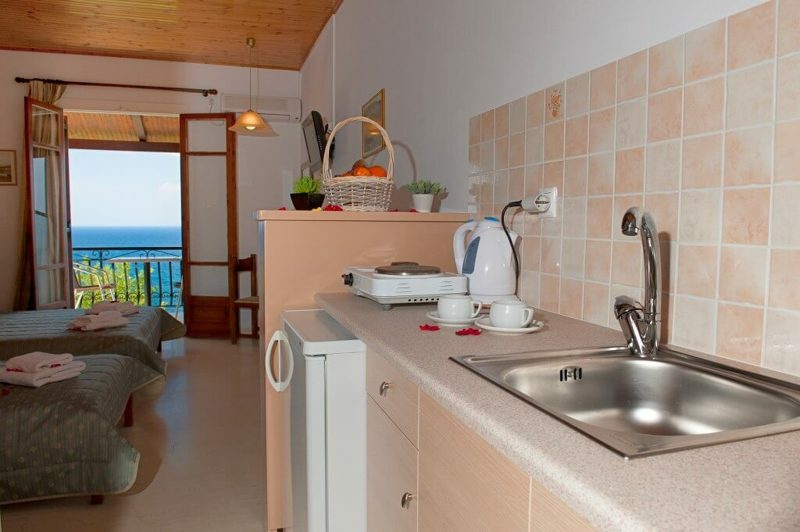 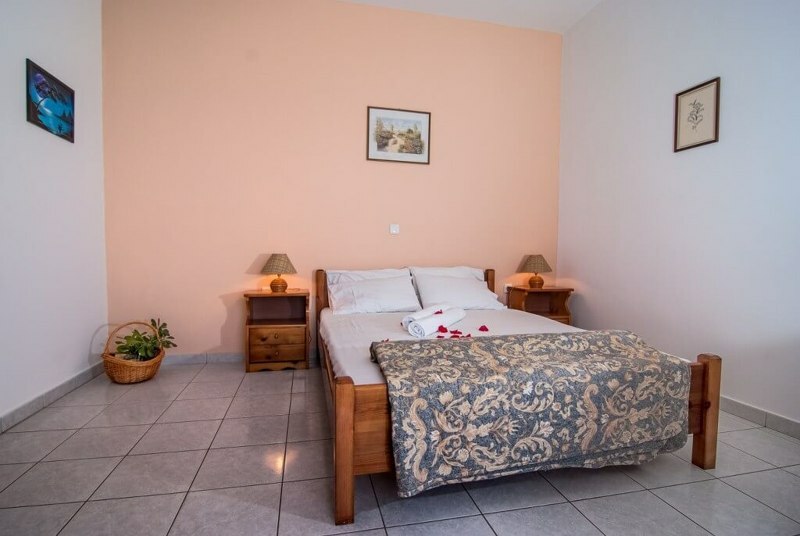 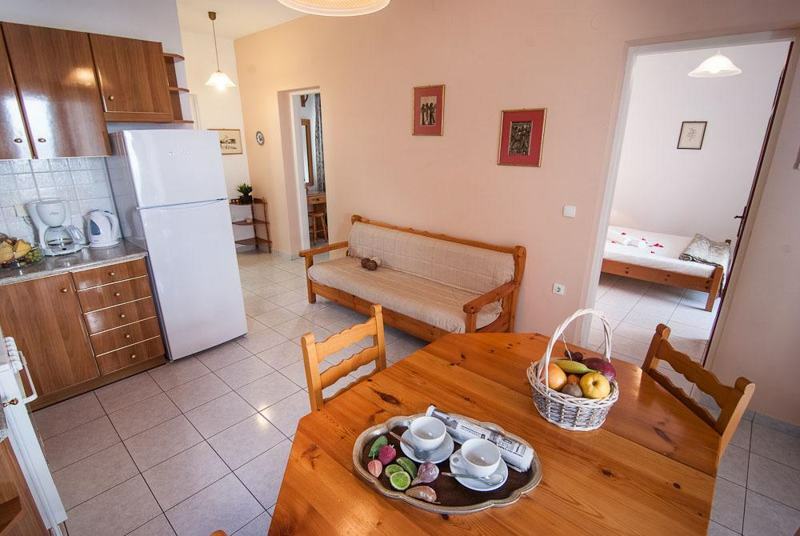 The apartments are suitable for 4-5 persons and have two separate bedrooms, one with a double or a double and single bed and the other with a double or two single beds. 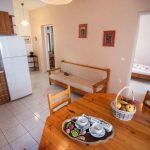 Each apartment is spacious, fully furnished with TV, air-conditioning, bathroom with shower plus fully equipped kitchen with large fridge/freezer, full cooker and oven, kettle, coffee machine and all utensils.